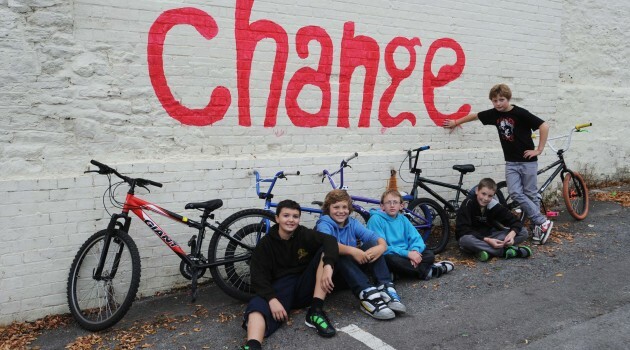 Our youth centre closed in June 2011 as a result of funding cuts. In a small town like ours, with such little public transport provision, our kids need somewhere to go – especially in wintertime. Please help us to raise money to support Wotton Youth Liaison Committee pay for new premises as well as youth workers and activities. All at Meet Me in Winter are proud to be working in support of Wotton Youth. So far we have raised well over £300 through our JustGiving page and other donations have been made directly to the charity. In addition to these, we will donate 10% of all profits from sales of the song and video to Wotton Youth.